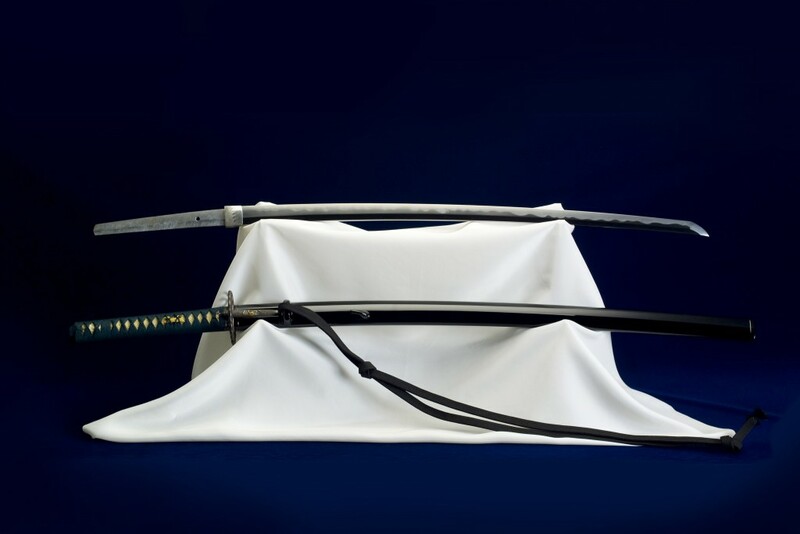 Despite the samurai class having been disbanded over a century ago, their history, customs, and lifestyle still continue to draw interest from all over the world. There appears to be a universal fascination for their weapons of choice – the katana. Once produced exclusively for this privileged social group, today the katana can be owned by almost anyone, though they have by no means become ubiquitous; neither have they lost their stunning and beautiful form achievable only through painstaking crafting by master katana swordsmiths. 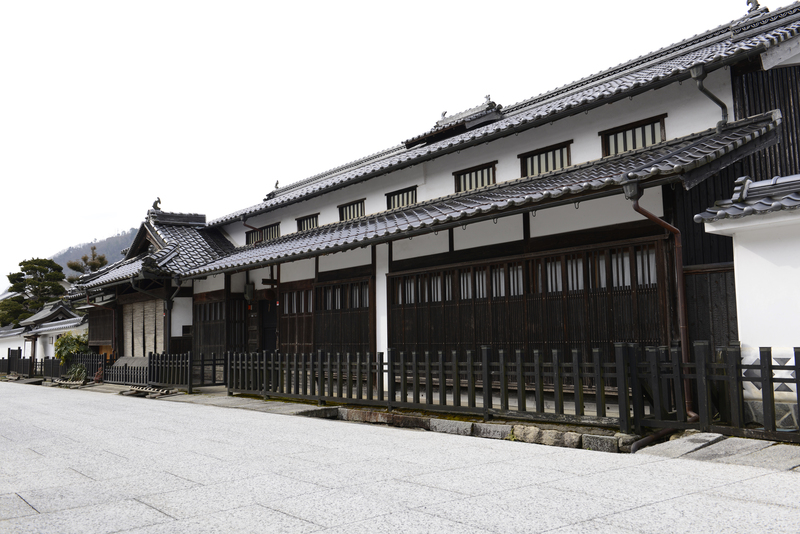 Ohara is another town in Okayama Prefecture that is home to beautiful Edo-period buildings, and retains much of its antique charm. 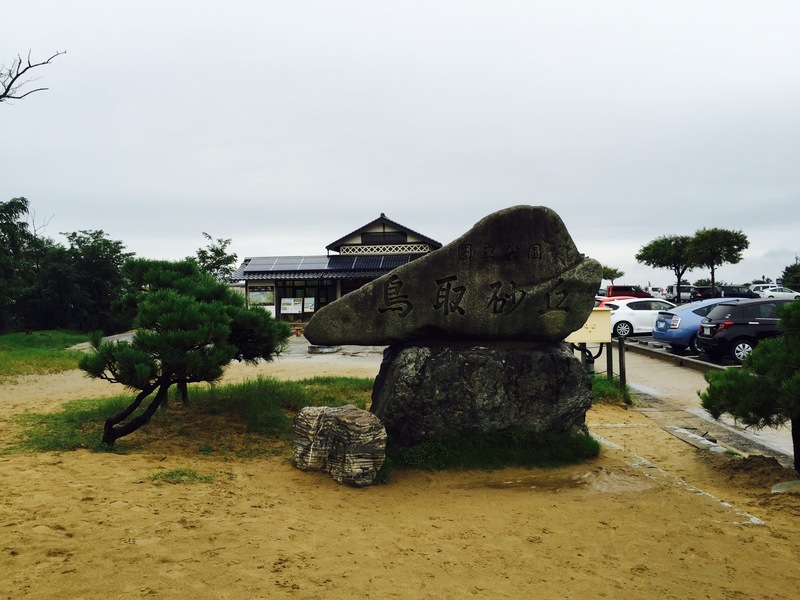 Ohara claims to be the site of famous samurai Miyamoto Musashi’s birth; indisputably, it is where he lived for some years of his life. It is for this reason that Ohara is also dubbed ‘Musashi Village’. Tottori is the capital city of Tottori Prefecture. Bordered by the sea of Japan to its north, some of its touristic highlights include great beaches, beautiful sea views, and fantastically fresh seafood; however, it is best known for the Tottori Sand Dunes, Japan’s only large dune system. Having existed for over 100,000 years, standing on any part of the dunes and looking around at the expanse of sand stretching as far as the eye can see is an experience not to be missed if you visit Tottori. In the blink of an eye, people viewed from a distance seem to disappear into the sand as their silhouettes grow smaller as they get further. The wind carries the scent of the ocean on fresh breaths of breeze. One has to wonder in amazement at how the dunes came to be; how they achieved such a size and continue to exist to this day, attracting millions of awed tourists from Japan and other countries every year. 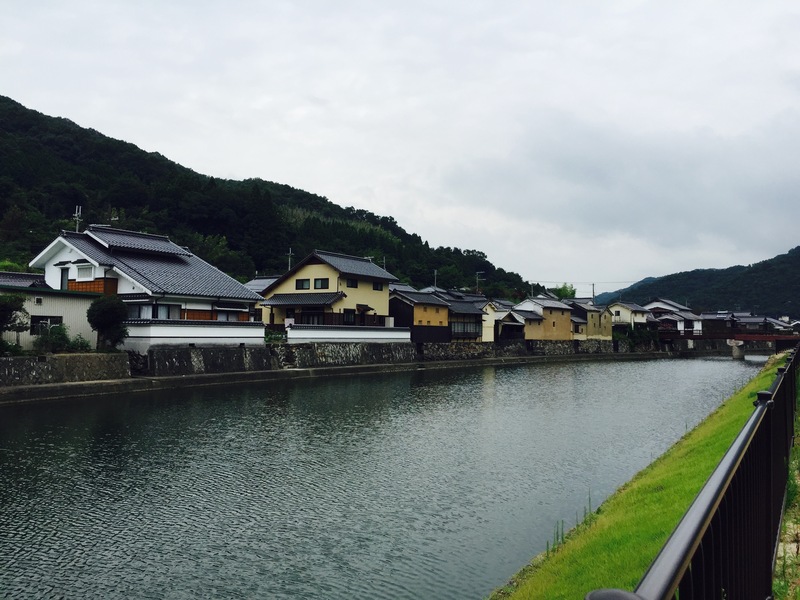 Hirafuku is a quaint countryside town in the Sayo area that was first established in 1596. To this day, Hirafuku Town has maintained its architecture and town development shape as it originally appeared in the old days. Pick-your-own farm experiences are an extremely popular activity in Japan, amongst locals and tourists alike. 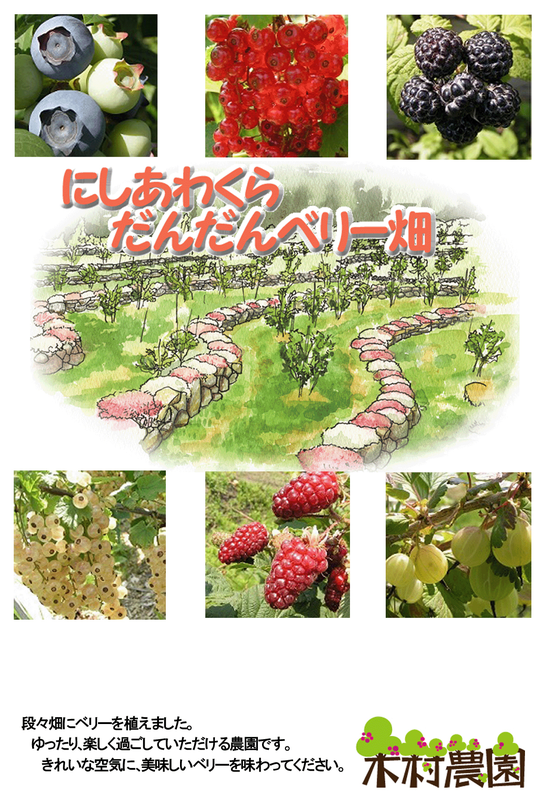 For a sum of money, usually about ￥800-￥3000 per person per hour depending on the fruit being picked, one can feast on the very best the season has to offer, right from the source. Today we would like to introduce Dandan Berry, a local farm in nearby Nishiawakura village, which offers pick-your-own experiences for blueberries.